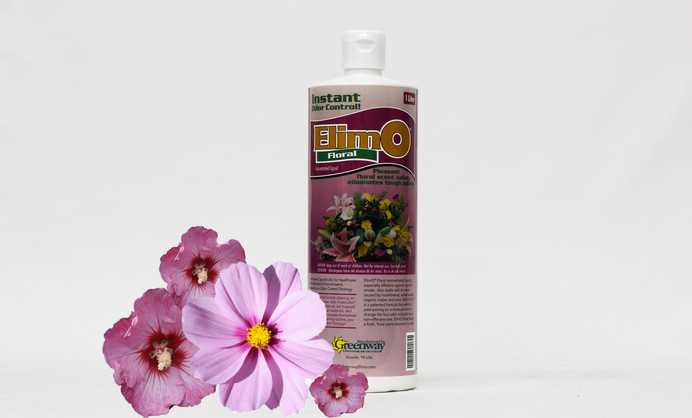 ElimO Healthcare safely eliminates odors caused by incontinence, soiled laundry, smoke, organic matter, and other tough healthcare-related needs. 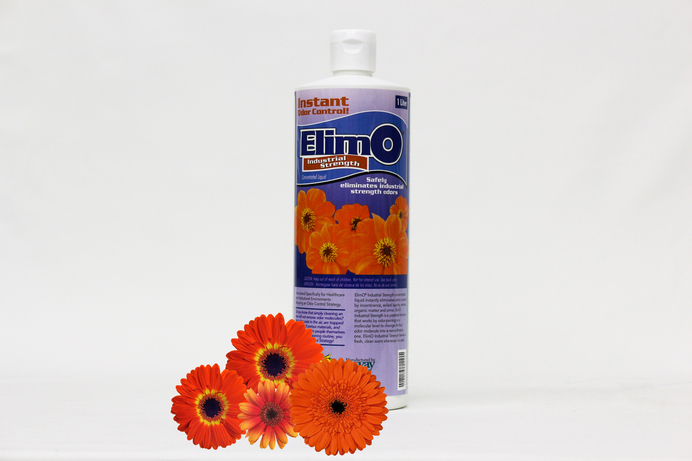 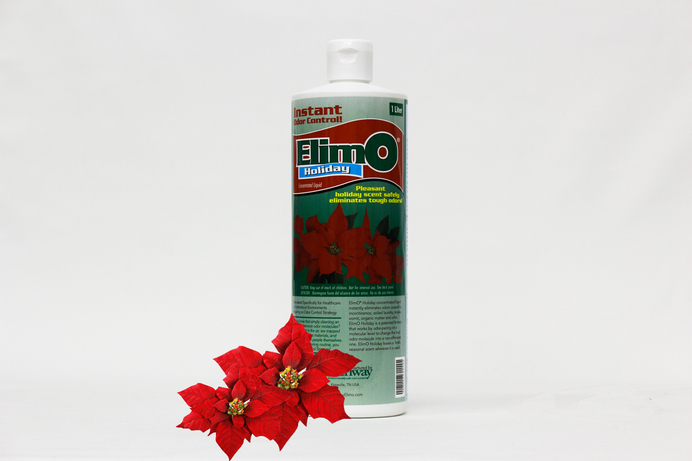 ElimO Floral is highly effective against cigarette smoke and in hotels and car rental facilities. 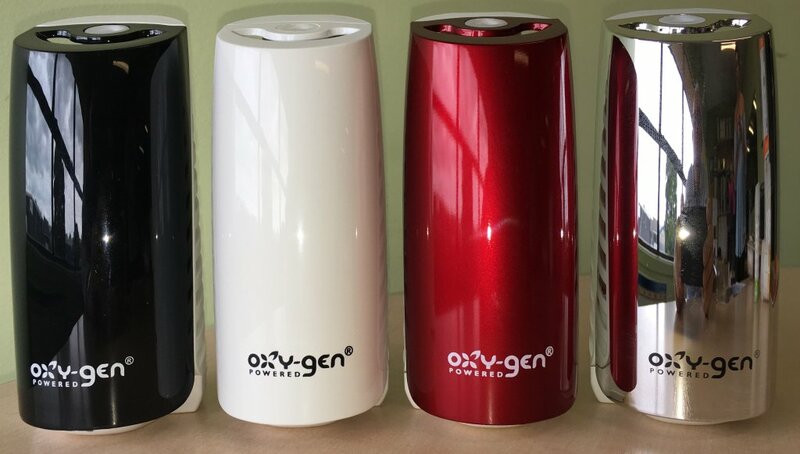 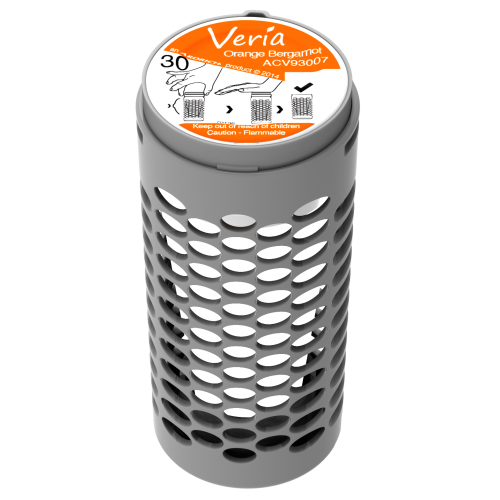 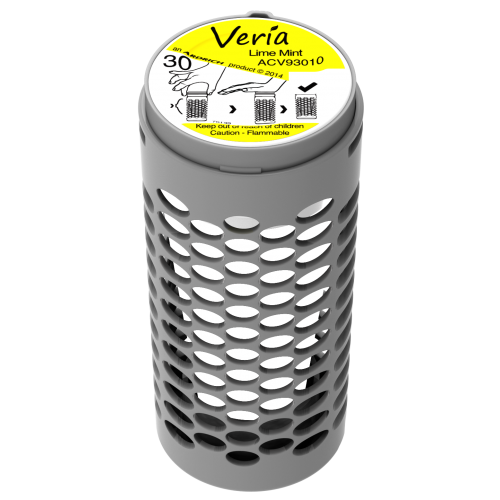 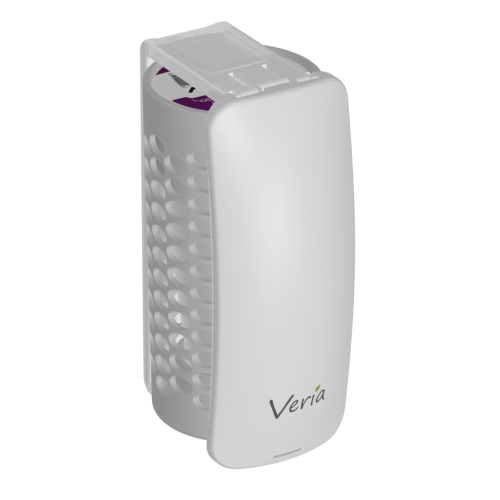 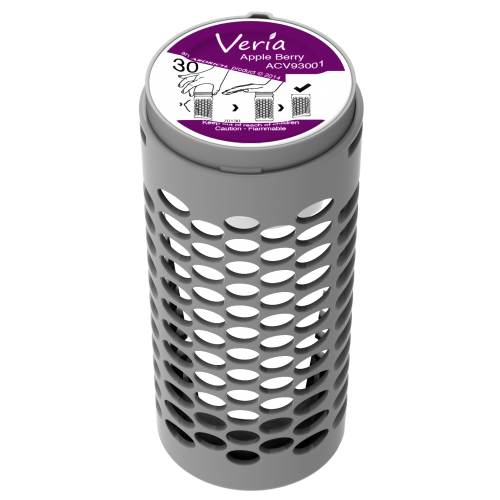 It also works well to neutralize odors caused by incontinence, soiled laundry, organic matter, and urine.Its fresh floral scent is a welcome relief from unpleasant smells. 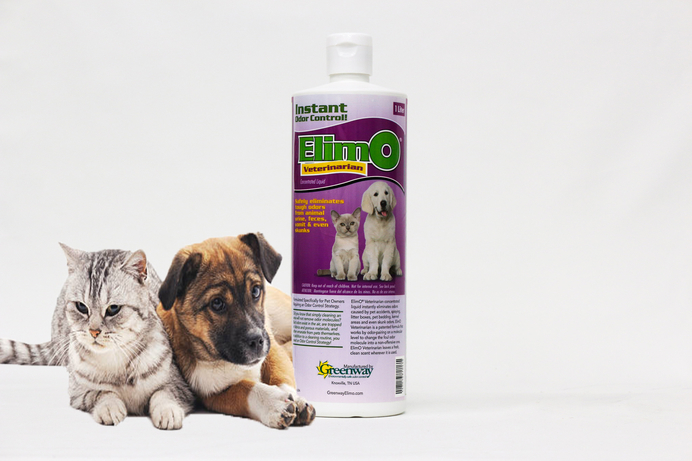 ElimO Veterinarian provides a safe remedy for dog odors, pet urine smells, and even removes skunksmells. 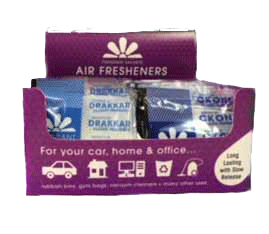 Its proven formula doesn’t just mask odors–it bonds with them and changes their structure to eliminate offensive smells. 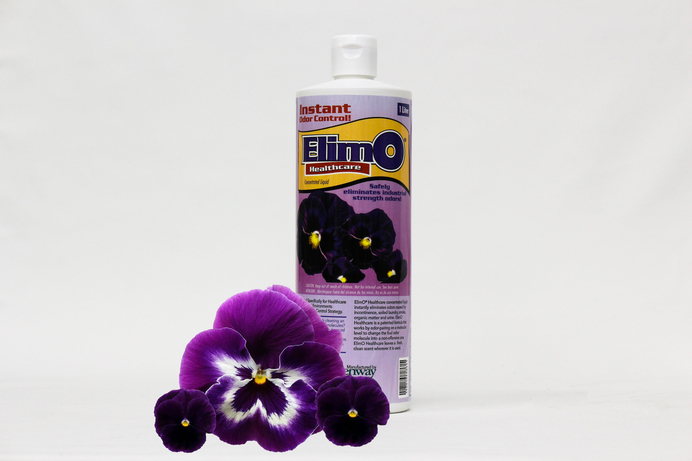 Veterinarians across the country have told us how good this product is! 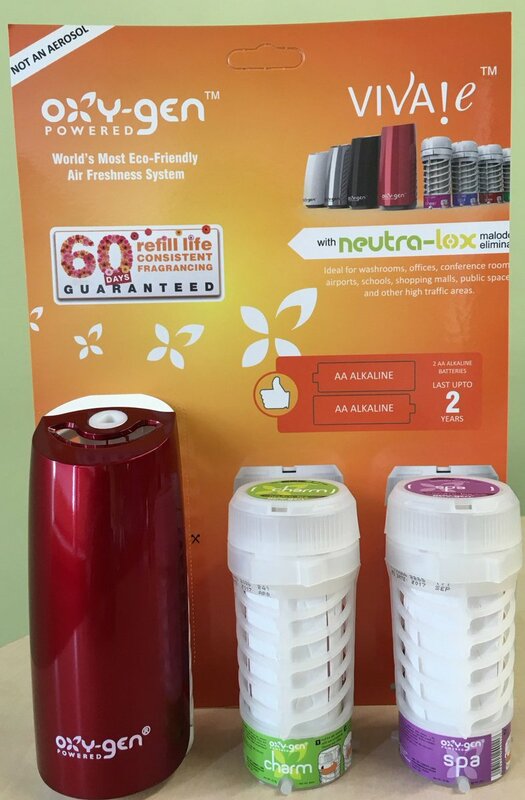 They report that it leaves exam rooms andeven kennel areas smelling fresh and clean.